An investigative team is helping the people of Flint get answers. 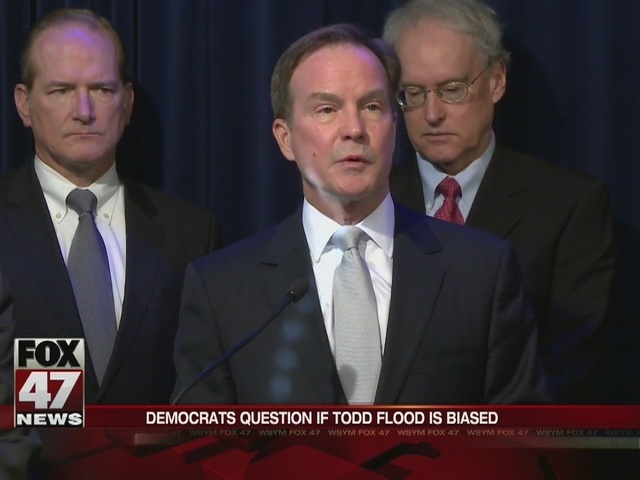 "These two very smart and very aggressive individuals will report directly to me to provide the experienced and independent review of all the facts and circumstances surrounding the crisis in Flint," Attorney General Bill Schuette explained. Former Wayne County prosecutor Todd Flood will serve as Special Counsel. "We are going to open up every door," Flood said. "We're going to ask the tough questions, the proverbial questions of what did you know and when did you know it." And, retired Detroit FBI Chief Andrew Arena will assist him. "I will bring 24 years of investigative experience and many high-profile cases. I will bring that to bear on this matter," Arena said. The Attorney General's hoping their work will restore the city's faith in government, promising it'll be independent. 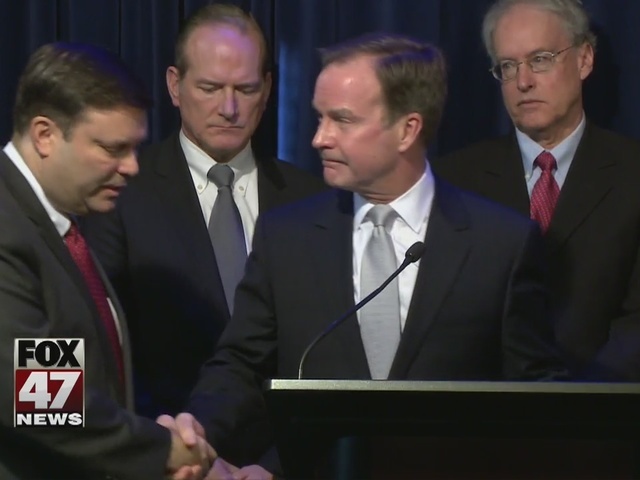 "These separate legal teams operate with ironclad, operate with ironclad conflict walls, and are managed by an experienced Ethics Council," Schuette explained. There's no timeline on when the Attorney General expects the investigation to be complete, but Cooley Law School Professor Mike McDaniel told us it should last about 6 to 9 months. He explained, "I think they're going to do sort of an overview, they're going to build this timeline of actions by government employees, and when I say actions of government employees it could be at any level of state or local government, and be within the authority of the Attorney General's office." McDaniel was on the team that reviewed the Board of Water and Light's response to the 2013 ice storm. And, he said the key is making sure the team has all the tools. "He and the investigator, have subpoena power, have investigative powers across the state of Michigan, just as the Attorney General would," McDaniel said. To determine if any criminal charges need to be brought. The investigators will not be giving any updates until their report is finished. Democrats say there's no way they can be independent since Todd Flood has donated money to Republican candidates, including Governor Rick Snyder. However, Flood told us he also donated to former Governor Jennifer Granholm and other democratic candidates.